click on an image to be brought to its web page. 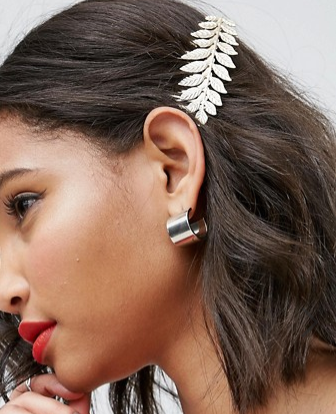 It's probably time for some summer accessories, now that it's already the last month of summer. Tbh, I'm not exactly sure as to what constitutes as a summer accessory, aside from the obvious things like sun hats and sunglasses. But I didn't include a single hat in this collage, because I just posted a whole array of summer hats two weeks ago. I did include a few pairs of sunglasses, even though I did a post on mirrored sunglasses for the blog. But that was a long time ago, so I feel enough time has past. But as I was saying, aside from sunnies and hats, I kind of just improvised with the accessories that I deemed appropriate for summer. 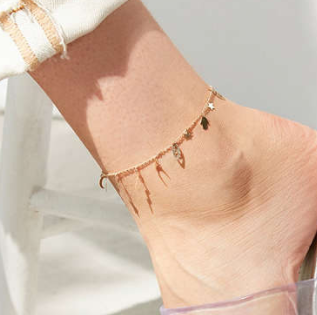 Anklets seemed appropriate, because they require your legs to be bare, and legs are usually bare in the summer, right? 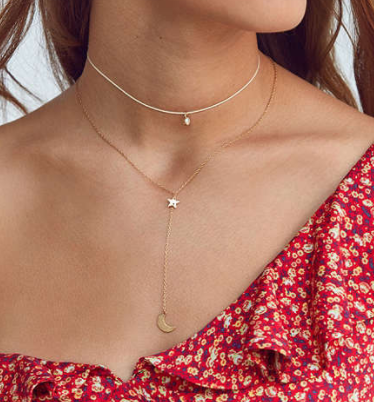 And then delicate chokers and earrings also made the cut, because delicate jewelry also seemed appropriate to me for summer. Maybe because people probably wouldn't wanna be wearing heavy, chunky jewelry pieces in the heat. And bandanas/silky scarves are summery too. So those were included. As were summery hair accessories and socks. So there you have it. 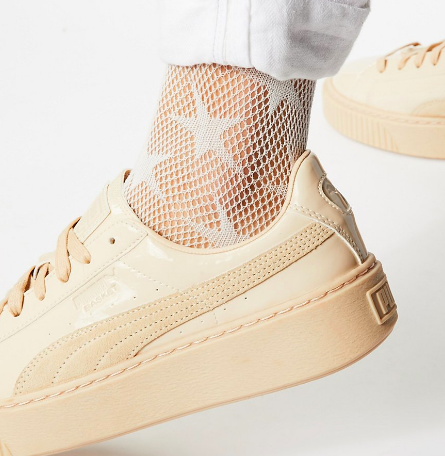 Forty-four summer accessories under $25. Have at 'em.